Man has always loved his buildings. But what happens when the buildings say, "I want to melt you and your precious new Jaguar?" 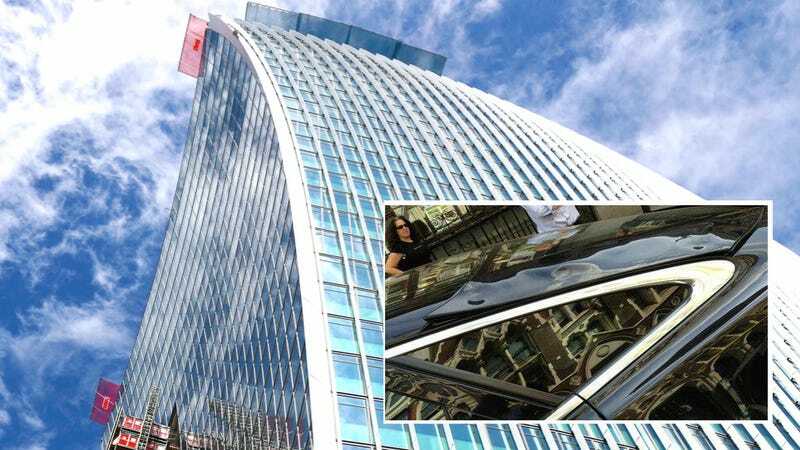 On the heels of this week's incident where a London skyscraper melted a Jaguar XJ using the awesome power of the sun, our pals at Gizmodo prove that this kind of thing isn't nearly as uncommon as you might think. Let's take a look at what they dug up.